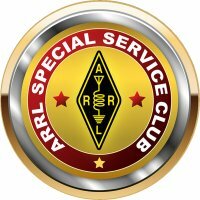 The Radio Club of Tacoma is a Special Service Club of the American Radio Relay League, Inc. (ARRL). All Club members are encouraged to join the ARRL. 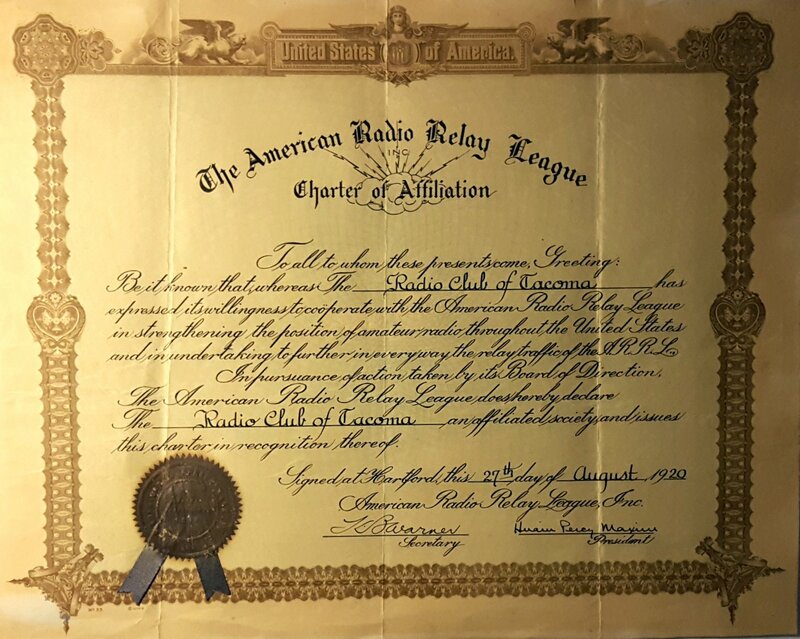 Our ARRL charter was signed by the Old Man himself on August 27, 1920.